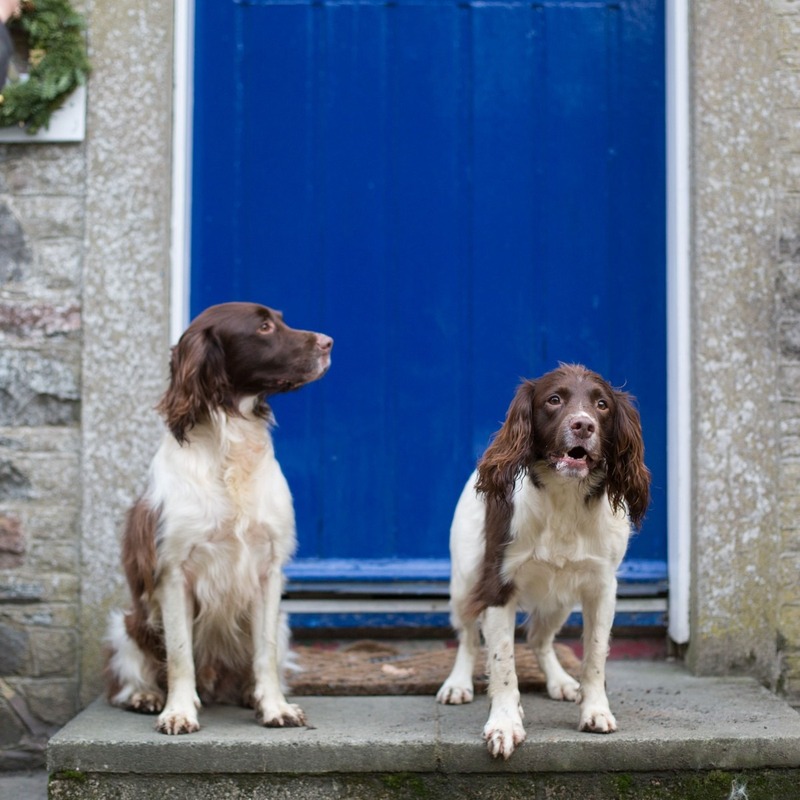 Do you leave the dogs at home when you go on holiday? Of course not! You and I know they are part of the family and your holiday is a chance to spend even more time with them. 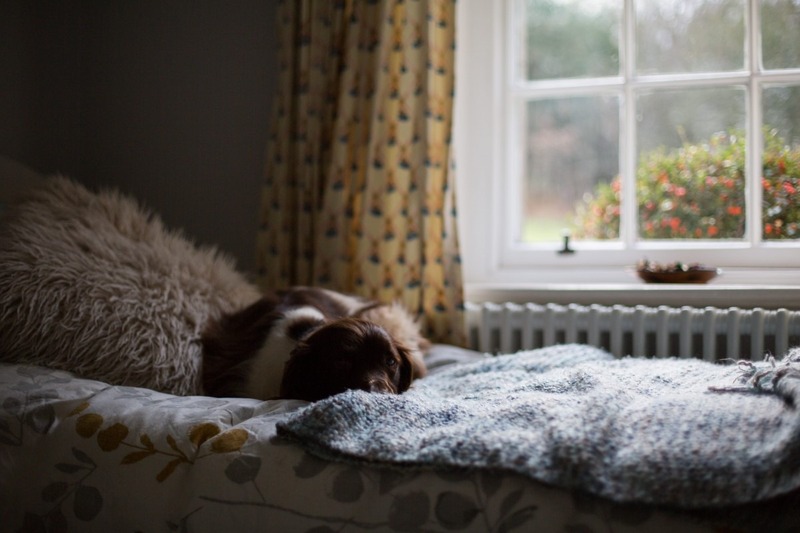 But if you’re reading this blog, then you’ll also know how hard it can be to find dog-friendly accommodation for that perfect escape. Between conditions on numbers of dogs, extra charges and strict rules while in the property, you can sometimes feel that your best ‘furiend’ is a little unwelcome. And choices can feel very very limited! 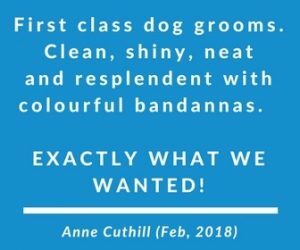 So that’s why after every dog-friendly adventure that Millie and I take, I always take the time to write up a little review. Good places are hard to find, and great places can be even more difficult. 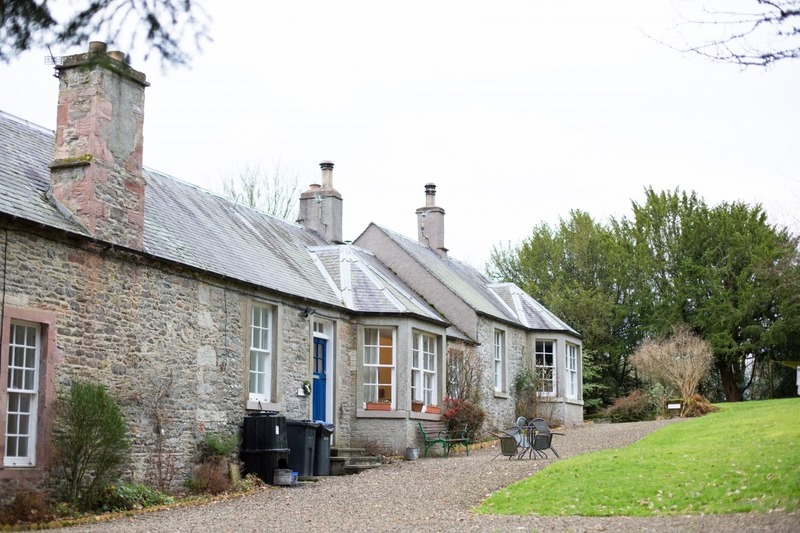 So, after a fab two weeks in Beech Cottage (via Sykes Cottages), it would be a shame to keep this fab find in the Scottish Borders all to ourselves! Why a Dog-Friendly Holiday in Winter? And in Scotland? Who’d have thought!?!?!? For the last 4 years, I’ve always booked a week away in January in Scotland. But recently Facebook Memories have reminded me that I seem to have started the January holiday tradition a long time before, even if they were in slightly sunnier climes! I guess some of this goes back to when I worked as an Accountant. January tended to be the start of budget setting and it would quickly roll by into year end and I’d be burnt out by April. So I started to use the Christmas and New Year down time to get ahead then take a decent break before budget sign-offs and year-end rolled around. I soon realised that I missed out on that traditional ‘January blues’ that everyone else had. I could enjoy Christmas and New Year but know that I had some time for me to recoup and re-energise before getting back into it all. Then 5 years ago, Millie changed my world for the better and those January holidays become UK based dog-friendly holidays. The week immediately after New Year tends to the cheapest week all year to book accommodation. Yep, you can book some properties at a fraction of the cost! You may find accommodation that isn’t available for the rest of the year available to you. For e.g, some properties may offer lower occupancy rates on larger properties during this time. I’ve stayed at a gorgeous farmhouse in Crownall that would traditionally sleep 8-10 but they accepted a smaller group with a discount on lower occupancy throughout January. You’ll find that while everyone is back at work, you can explore the outdoors with no-one around. I’ve felt like I’ve had forests all to myself and if traveling across the UK, you won’t need to worry about any beach restrictions during winter! If you work in any business associated with retail, you will know that come to Christmas Day, you will be shattered! And you spend the next week up to New Year, trying to restoring the chaos that you created during December. Taking a break at the start of January allows you take a step back, get headspace and plan what next! For me, this is much-needed headspace to start the year, while others will have had that time in December to do so. And while I may be pushing my luck by typing this, we’ve had amazing weather. While it has been cold, 90% of the time its been dry and we’ve been able to explore outdoors then retreat home to enjoy cosy fires! 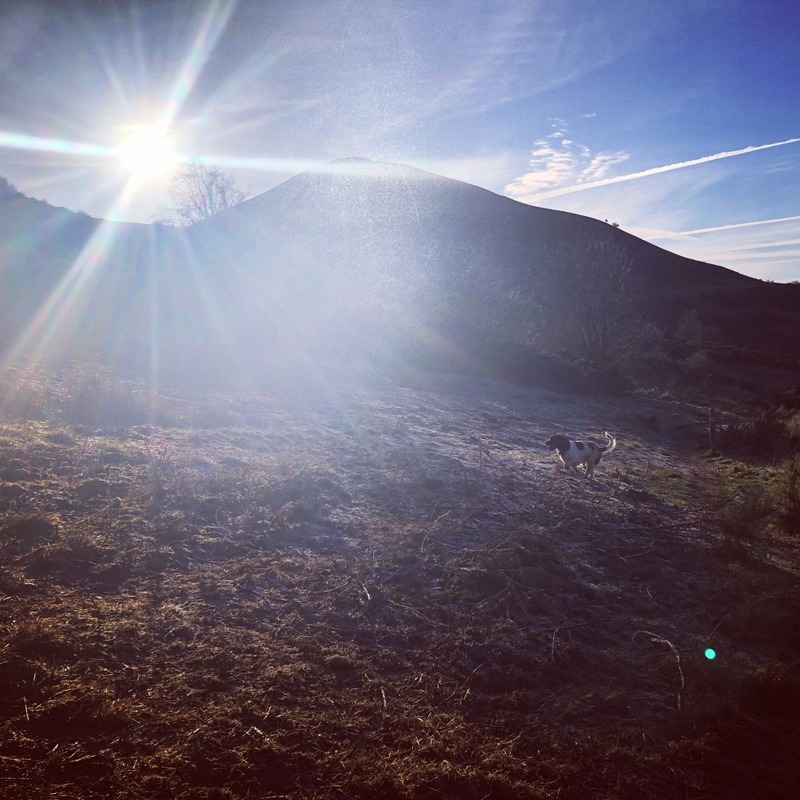 My kind of holiday – dog walks, cosy fires, films and food! 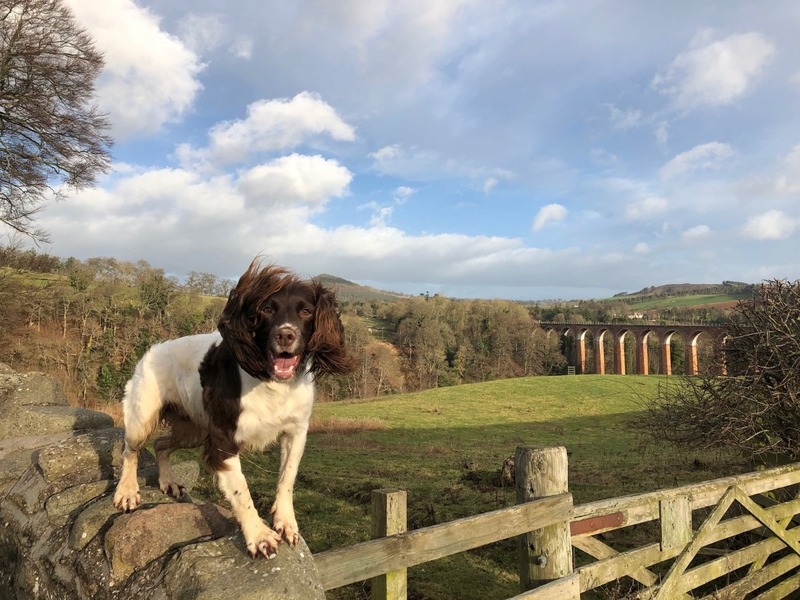 For the last two years, I’ve also taken my brothers springer Harley along with me and Millie – well we couldn’t let him miss out on all that outdoors fun! 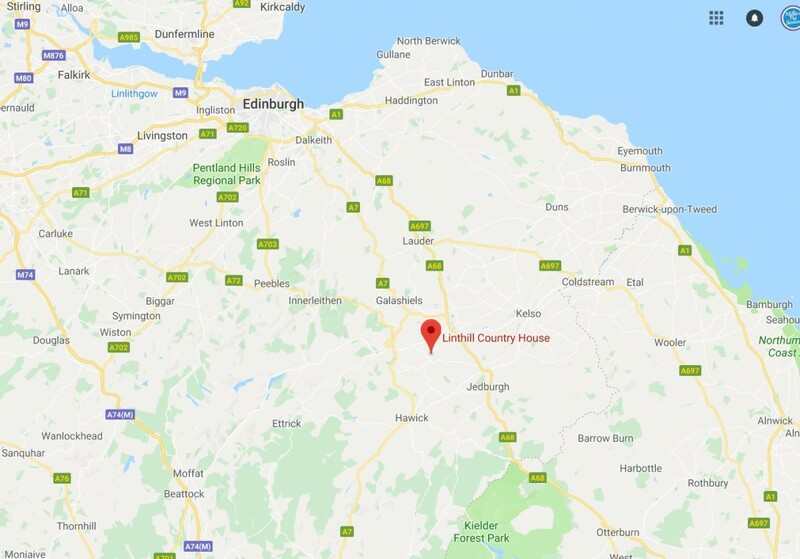 So to keep the tradition in 2019, we’ve tried out Beech Cottage based near St Boswells in the Scottish Borders. 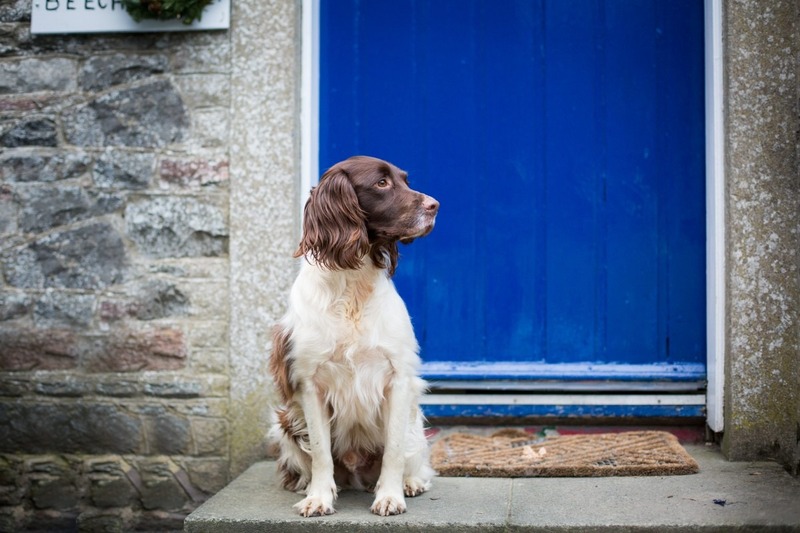 Sykes Cottages have a great website where you can easily filter on location, dates and most importantly, which properties are dog-friendly. 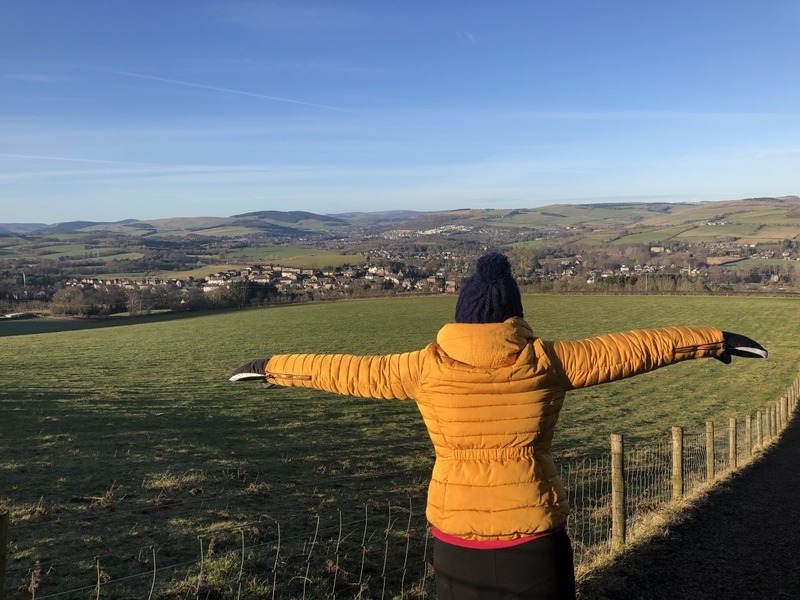 While I’d visited the Scottish Borders for my January ‘retreat’ in 2018, I was open to seeing what there was across Scotland. It didn’t take much time to quickly look and filter to those with that all important open fire or wood burner. 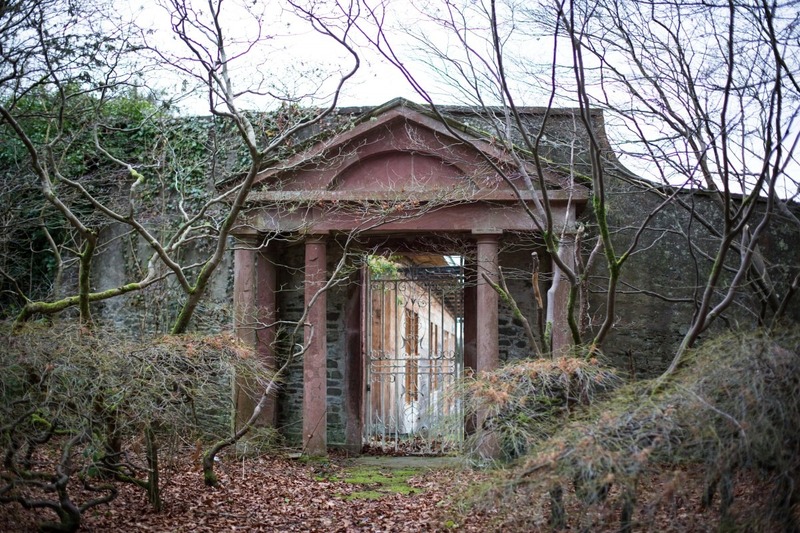 Beech Cottage jumped out to me due to its location in the Linthill House estate but easy access across to Melrose. A firm favourite following last years visit to Holiday Cottages Melrose. 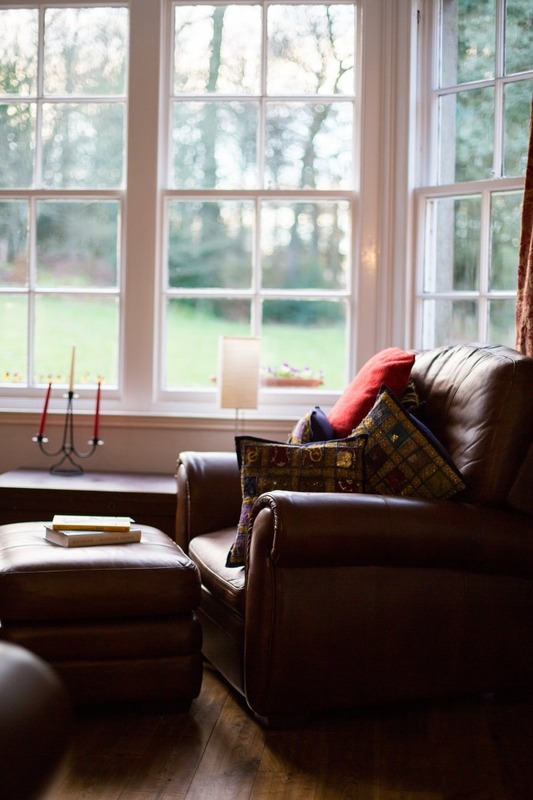 When I first booked Beech Cottage, I’d opted for a 10-day booking. There was also an option to pay a small £20 deposit with the remainder payable via the same card just 6 weeks before. As luck would have it, there was a suggestion from the team that I could ‘eek’ it out to 2 weeks. The amazing Millie’s team worked it out that I could stay on longer and after a very quick call, the Sykes Cottages team were quickly able to add on the extra nights without incurring new booking fees. My booking and all of the cottage info including arrival information was downloadable via the Sykes Cottages app. Perfect for checking out local attractions, places to eat, what was in the cottage and that all-important postcode for the Sat Nav. The cottage owners themselves emailed a few days before with emergency contact info, directions to the property which was slightly away from the closest postcode and how to access. Super efficient and helpful! The car packed, we were ready to make the 2.5-hour journey from Carnoustie to the cottage. All very pain-free despite my last minute changes! Arriving in the dark, Millie, Harley and I couldn’t have been more pleased! 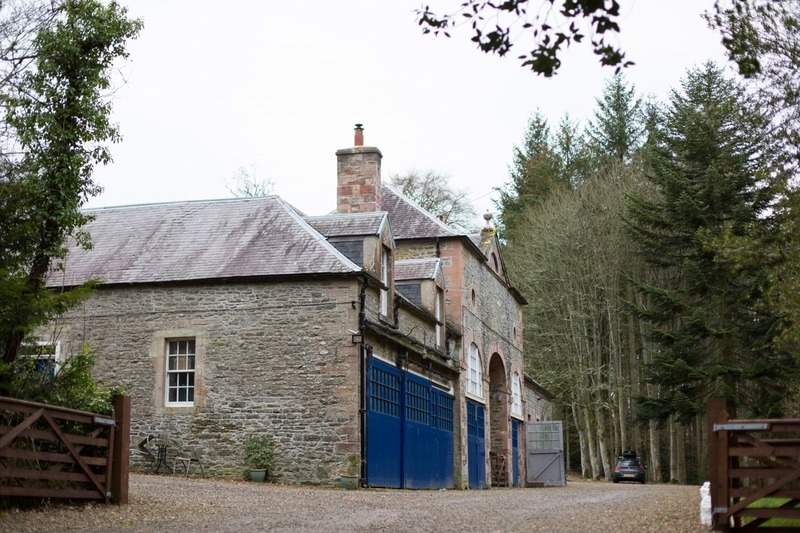 The cottage itself is set in the grounds of Linthill House (which can also be hired) and forms part of what seems to be an old stables around a courtyard. While this means you will have some neighbours the walks are super thick and you don’t hear a thing! The cottage was spotless, the fire was roaring and lights all set to make us feel at home. There was also a lovely bottle of red and shortbread as a welcome pack too. Such a lovely touch and I promise I kept it until Venetia arrived the next day! And relax……. home for two weeks. Cant wait to explore the grounds tomorrow. Looks like we have amazing walks on our doorstep! The wood burner had been a big selling point for my booking, but having now arrived I could see how spacious the outside area was too. With dedicated parking space for each property (space for at least 2 cars), there as also a large grassed area in front and lots of options for walks along the estate driveways for those all important first thing and last thing toilet breaks! I loved the black and white tiled hallway entrance, which just seemed to welcome you in beyond the gorgeous blue front door. While the second bedroom and kitchen were just off the living room, the cottage itself had lovely high ceilings, making it feel so much more spacious. And the owners had cleverly mixed and matched the furnishings so that it all felt comfortable, warm, homely but up to date! One of the bedrooms is a double, with the second a twin but both were spacious with a huge amount of hanging space and storage. Perfect for when you’ve packed more dog ‘stuff’ than your own! The extra fluffy cushions and bedspreads alongside chalk painted furniture, all blended together to enhance that feeling of ‘warmth’. Another fab point is that the cottage is just an hour drive away from Edinburgh Airport. Perfect for collecting Venetia on the second day and you could easily have a day trip or two from the cottage if you start to miss that ‘city’ feel. Fully equipped kitchen with oven, hob, microwave and small fridge freezer. Full set of cooking utensils, crockery and glasses (I really could not spot a single thing that they hadn’t’ thought of!). 1 Double bedroom with a king size bed. The one small downside to the cottage was the welcome information in the cottage itself. While it had emergency numbers and really clear and helpful instructions for using the wood burner, there was little information about the surrounding area. Having visited the area before, this wasn’t a big issue for me (and well, there is always google! ), but worth doing some of your own research before visiting. Anyho, while the plan for two weeks was to relax, catch up on sleep and do some work/planning while eating fab food, we also planned to get out and visit some of our favourite spots along with some new ones! We stumbled upon this amazing business quite early in the trip as had popped to the closest shop we could spot on google maps, just 5 minutes from the cottage. Right next door, we spotted this amazing independent business who are dog-friendly too! 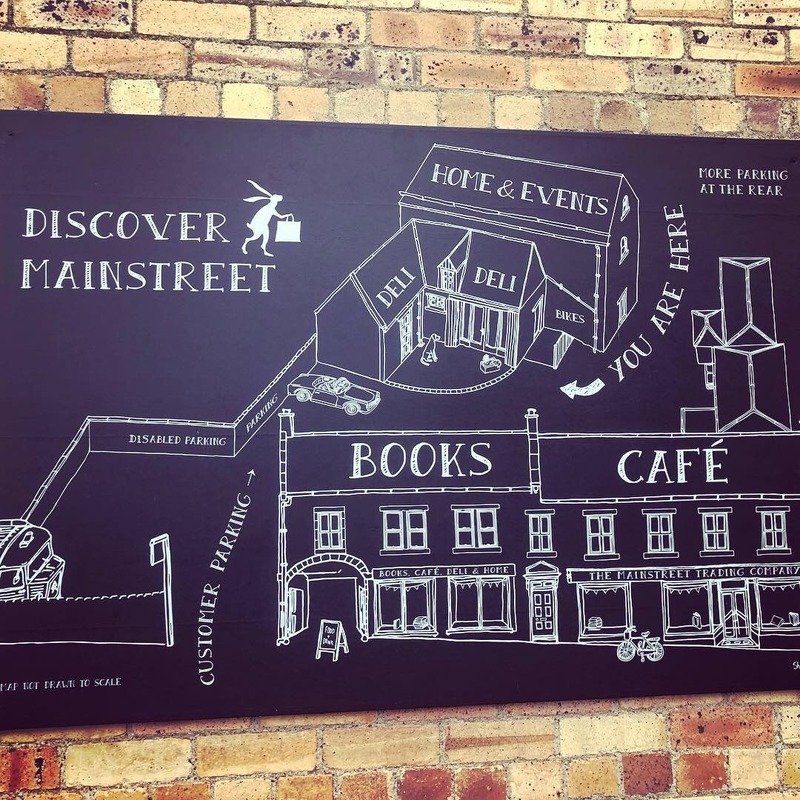 In a building on the main road, they have a warm and inviting book shop and cafe. 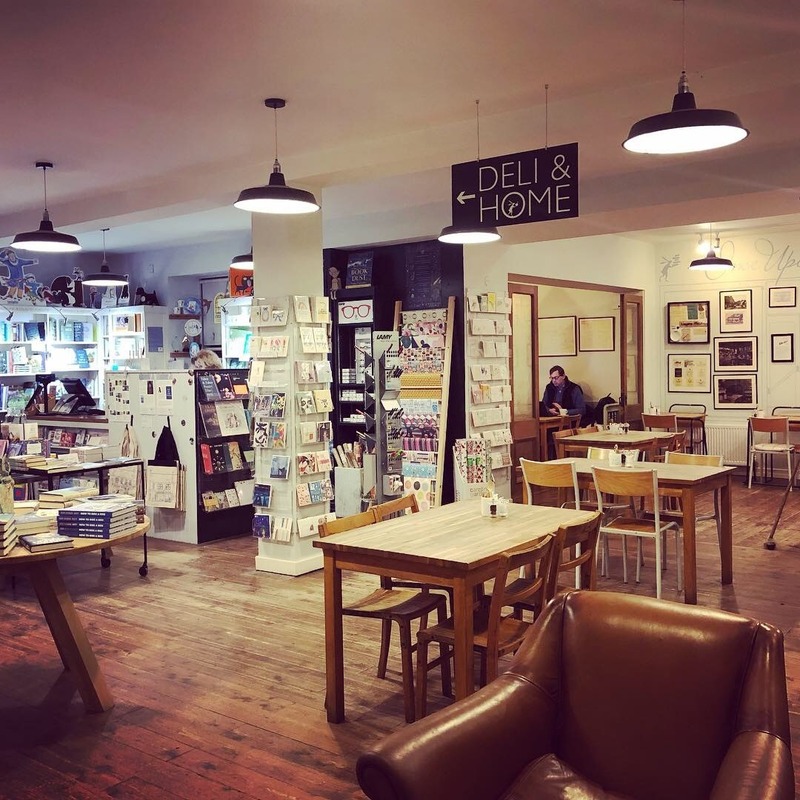 While tucked behind, with parking, they had a stunning deli and homeware shop which was launched by Tom Kitchin. The staff were lovely and really helpful, so it was easy to find ourselves buying some books and making a note to head back through the week. We did and on more than one occasion! While I won’t spoil your own first experience by revealing all the small details that make this place so special, they do regularly host tasting sessions and book readings. So do check their website out, HERE, in advance to book any of these in advance. N.b. 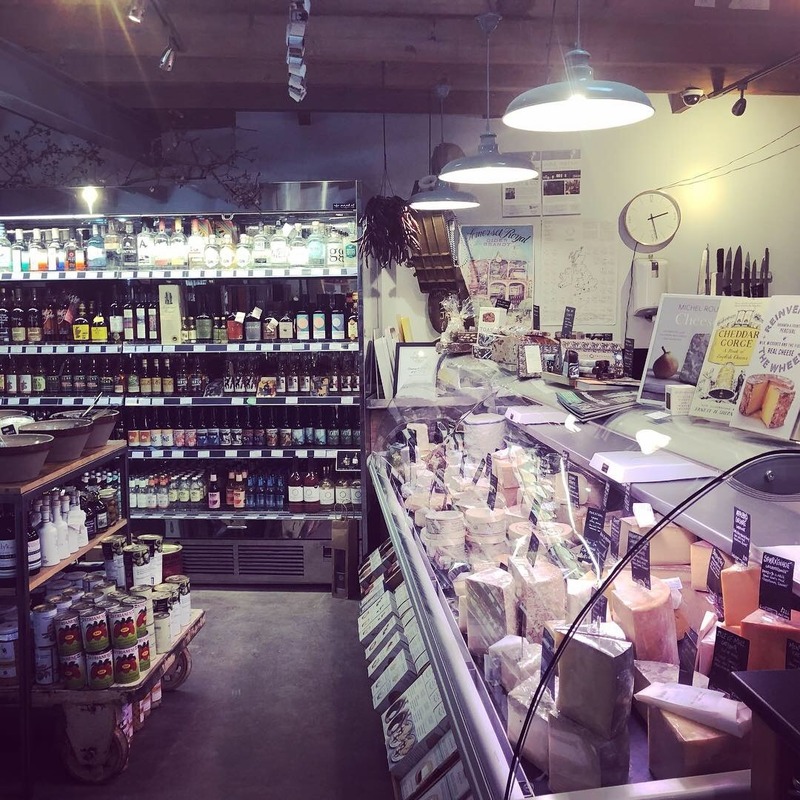 you’ll also find an independent butcher just a minutes walk away too. This has quickly become one of my favourite towns and just a 10 min drive from Beech Cottage. Easy to park (dare I mention the cheaper tariff and the fact they take cash… YAY! ), and full to the brim with independent retailers and services along with a larger Co-op for all important groceries! As you can also star the Eildon Hills walk from Melrose, it’s a great place to base yourself from and include a long dog walk too! You really could easily spend a day in Melrose exploring the town and take the chance to visit the Abbey too. Note that the Abbey itself is not dog-friendly but there is a great path network around the abbey so you can still admire the views. 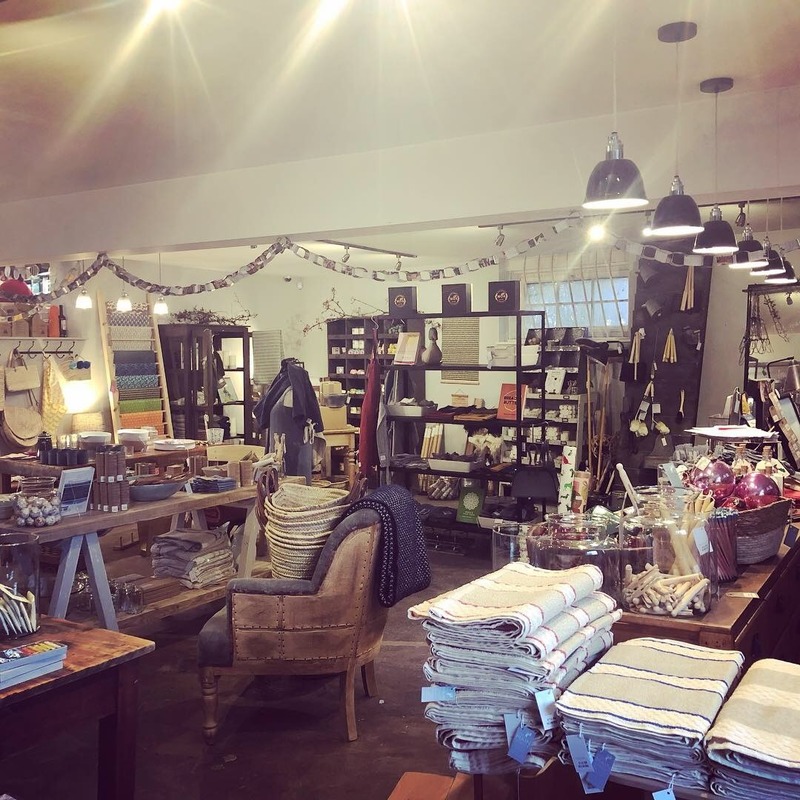 Make a point of popping into Henderson’s, a lovely garden antiques, stoneware, and vintage finds, based on the main high street. They were more than welcoming to two energetic spaniels and stock an amazing range of cards and candles too. They also sell online via their webshop HERE. As with our prior year visit to the area, this download of local walks was a lifesaver! 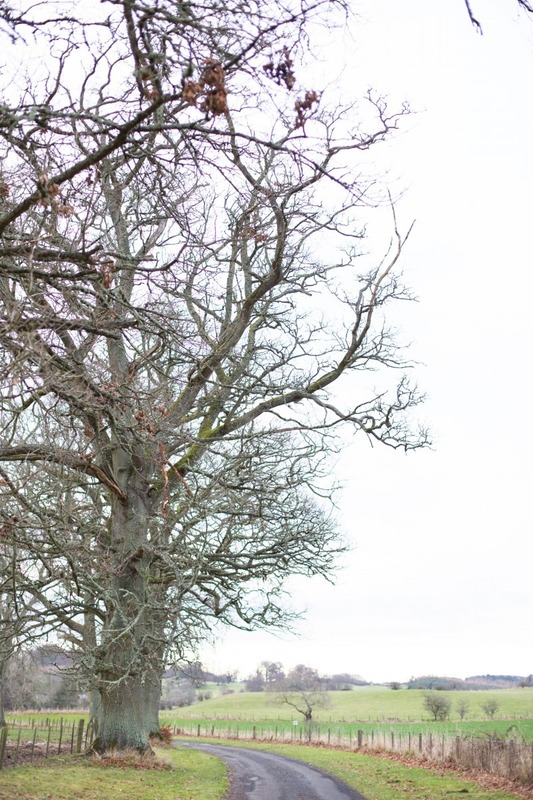 Eildon Hills – you can find this uphill walk to Eildon Hills via Melrose itself. While we didn’t do both the hills, we had a gorgeous sunny day for a wander nursing some colds. Be prepared for a steep incline and a couple of fenced fields with sheep at the start. Yair Hill Forest – around a 40 min drive away but more than worth it! Be prepared for a steep walk uphill but well… those views! A quiet location with the odd walker and some off-road bikes but we spent a good couple of hours out exploring Yair Hill and racked up those Fitbit steps! The Leaderfoot Viaduct – I couldn’t really be back in the area without visiting again! These famous bridges have a great free car park just at the foot of them and if you turn left you can walk all the way back to Melrose taking in the Roman settlement of Trimontium. I stumbled upon Thornillee last year and loved the folk tale that goes alongside it. It’s one of the folk tales collected by Sir Walter Scott and tells of Muckle Mou’d (big mouthed) Meg, the notoriously ugly daughter of the Murray family. You’ll find out how she found true love from interpretation panels near the car park – a lovely romantic story! Make sure you have sturdy shoes on as it is all uphill and a well-known mountain biking area. I have to say that this was the walk that Millie and Harley seemed to enjoy the most! They literally ran and ran and ran through the woodland until we reached more stunning views! Then slept the rest of the day! 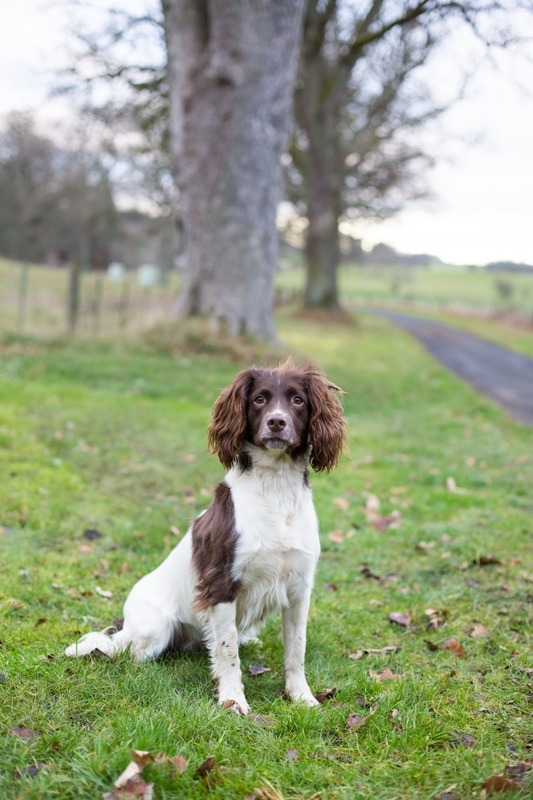 Our two-week break in January cost £654 for up to four people and no additional fees per dog (up to 2 dogs allowed). A week in August will cost approximately £715 though you will need to be quick making your 2019 booking. Lots of May, June and July dates are already booked. You can find availability and all prices on Sykes Cottages Website HERE. Don’t forget that If you do have a larger group – you can also hire Rose Cottage, right next door suitable for up to 4 people!